The MMDA has decided to get into the trenches again as they have lifted their no-contact policy and decided to go on the road and become a presence again. This means traffic enforcers may now order speed limit violators to stop and personally issue traffic tickets to them, instead of just recording their information from CCTV cameras and then sending them notices. 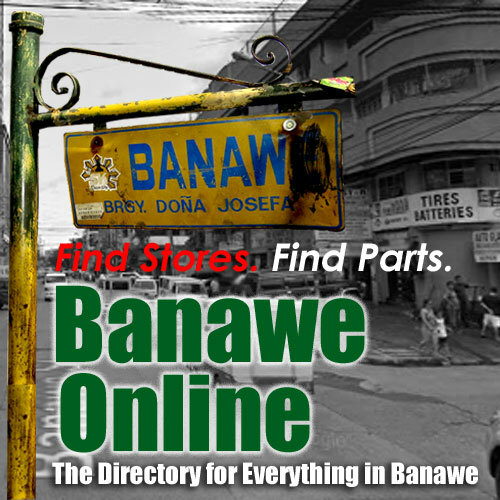 Violators face a fine of P1,200. This follows after the death of renowned journalist and professor Chit Estella-Simbulan a few nights ago after the taxi was riding in was smashed by a speeding bus. The MMDA will be present again starting Monday, and will continue monitoring even from night to dawn. The MMDA has lifted the number coding scheme starting April 19 to 22 to allow motorists and commuters to go to and from the provinces during the Holy Week. Overspeeders beware! The MMDA will be posting your vehicles on its site. Besides taking a picture of overspeeding cars and sending notices to the violators, the Metro Manila Development Authority will be posting it on their site for everyone to see. “Our campaign against speedsters will have no let-up. We will continue going after violators for the protection and safety of the public, specifically the pedestrians and commuters,” MMDA Chairman Francis Tolentino said. But the question remains: there were no details included. Why the shame campaign in the first place? Will this deter potential violators from doing it again? What if the violator has already paid his dues, will the picture be instantly taken down? 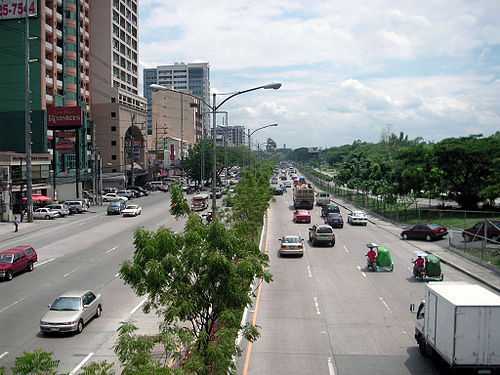 The Metropolitan Manila Development Authority has been receiving suggestions for the past two days since the implementation of the 60-kph speed limit along the 12.4-km Commonwealth Avenue in Quezon City. Despite of the calls to increase the limit, MMDA is firm on the new traffic rule. MMDA chairman Francis Tolentino mentioned that the 60-kph limit is one of the ways to diminish the number of fatalities and road accidents along the avenue that had been referred to as a “killer highway” because of the great number of recent casualties along the area. Lane assignment system has also been ruled out to reduce traffic jams. Buses should take the two rightmost lanes, jeeps and motorcycles on the next two lanes, the other lanes for the private vehicles, and the leftmost lane for the vehicles which are taking a U-turn. 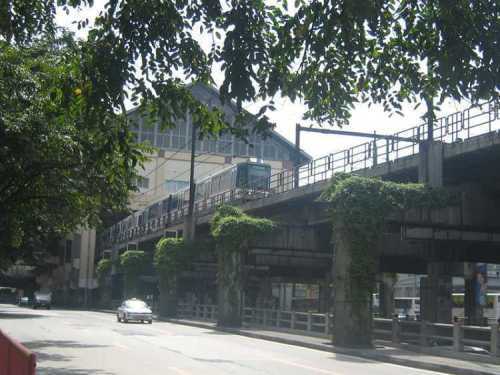 The Metropolitan Manila Development Authority (MMDA) is urging motorists to keep on patronizing the Mabuhay lanes. 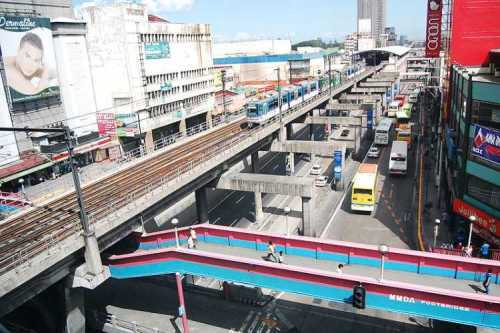 It can be recalled that the Mabuhay lanes were tagged as Christmas lanes last month as they serve as alternate routes that help a lot on decongesting heavy traffic in Metro Manila. MMDA sticks with its main goal of reducing the volume of traffic along major thoroughfares most especially EDSA. The studies conducted by the Traffic Discipline Office suggest that there was an increase of travel speed along EDSA by over 14% during the past Christmas season. This is expected to balloon now that the holiday rush is through. The Metropolitan Manila Development Authority (MMDA) has set off several tow trucks along major roads and secondary streets in order to remedy the heavy traffic scenarios in Metro Manila. Any vehicle that is caught to be illegally parked, hence the obstruction of roads and the worsening of the traffic conditions, will be hauled away as part of the tighter focus of MMDA to the Christmas season and the growing crowd. Parking space is truly a problem for many motorists especially because Christmas Day is just a few days away and malls are becoming more and more jam-packed. MMDA aims to let motorists practice proper parking discipline so as not to have their vehicles towed. Metro Manila Development Authority (MMDA) advises motorists to check their vehicles in time with the holiday season wherein heavy traffic virtually everywhere is to be expected. According to MMDA spokesperson Tina Velasco, checking the vehicles of motorists must be done as a protective measure. This is also in line with the prevention from road-related accidents. Velasco related “domino effect” to how held up vehicles can affect traffic and even worsen it. In relation to this, higher penalty is suggested by MMDA as far as illegal parking is concerned. The suggestion was raised during the meeting of the Metro Manila Council (MMC), added Velasco. MMC is made up of 17 local chief executives of Metro Manila.